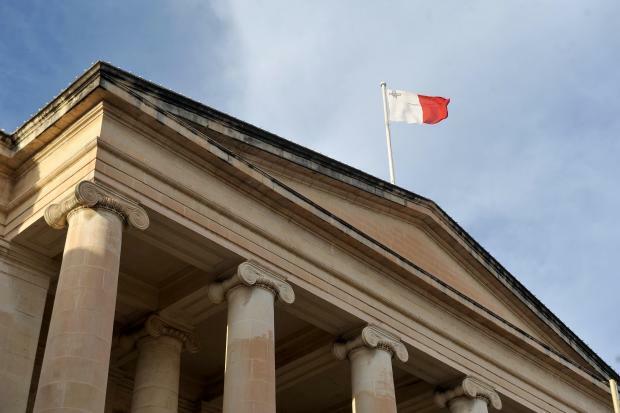 A man was handed a 10-year effective jail term and a €25,000 fine after pleading guilty to his involvement in a cocaine-trafficking conspiracy two years ago. Davide Castillo Rafael, the holder of a Venezuelan passport, was facing compilation proceedings relating to the drug-trafficking conspiracy, as well as the importation and aggravated possession of cocaine, in November 2016. However, after a plea bargaining exercise between the prosecution and the defence, the accused admitted his guilt before the Magistrates’ Court last December, so that the case went before the Criminal Court. After taking cognisance of a joint application filed by the parties on December 20 and observing that the accused had a clean criminal record “with no trace of any contravention or crime,” the court, presided over by Madam Justice Consuelo Scerri Herrera, condemned him to a 10-year jail term and a €25,000 fine. A court-appointed scientific expert had confirmed that the accused had been in possession of 1.1kg of cocaine of 35% purity, with an estimated value of €75,824. The court also ordered the accused to pay €4,273.70 by way of court expenses, further ordering the confiscation of the drug, as well as of all property, movable and immovable, of the accused.